Low Cut-In Wind Speeds 2.7 m/s to 3.0 m/s. Rated High Output in Low Wind Speeds 6-8 m/s . Unique 360° Angle Governing, according to the wind direction. 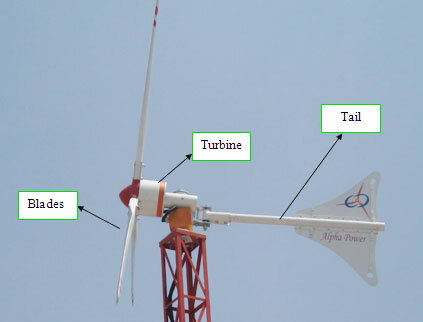 Mechanical Tail Furling mechanism for high wind speeds.